Filipino boxing hero Manny Pacquiao, considered as the best pound per pound boxer in the world today, recently visited Enchanted Kingdom with his family and friends. It was Pacman’s first time at the country’s first and only world class theme park, known for its thrill rides and top-caliber entertainment. 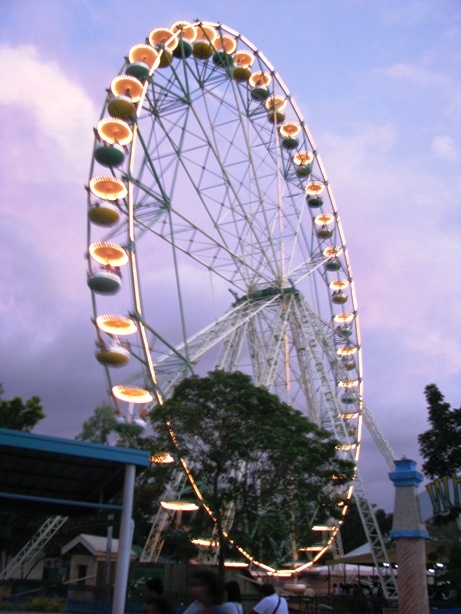 EK guests were delightedly surprised upon seeing the “Pambansang Kamao” sitting next to them in the rides. Cameras went flashing everywhere as Mr. Pacquiao smiled and waved to an amused crowd. “Riding the Space Shuttle truly gave me an adrenaline rush. 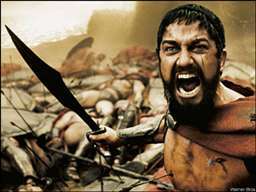 I was on the edge of my seat the whole time,” said Mr. Pacquiao. “We are pleased to have Manny as our guest. 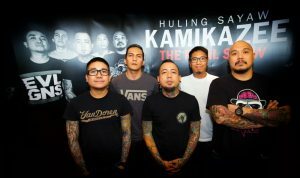 His road to success is a shining example that makes every Filipino proud. 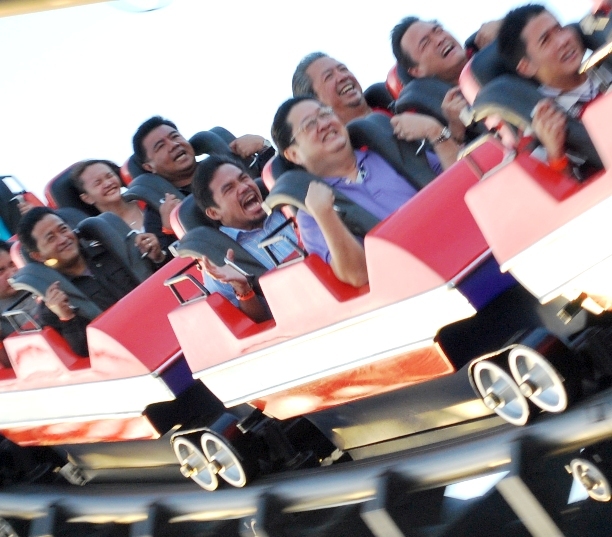 Pang-world class talaga sya parang Enchanted Kingdom,” (“He is truly world class just like Enchanted Kingdom.”) said Mr. Mario O. Mamon, Enchanted Kingdom’s President and Chairman. 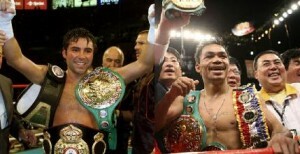 Manny Pacquiao will square off with Ricky Hatton on May 2, 2009 at the MGM Grand Garden Arena in Las Vegas, USA. For more information you may visit www.enchantedkingdom.com.ph or call (632) 830-2111 to 16 or (632) 843-6074 to 78. 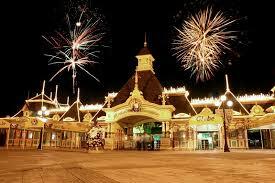 Enchanted Kingdom is located at Santa Rosa, Laguna with sales office at the Biltmore Condominium, 102 Aguirre St. Legaspi Village, Makati City.